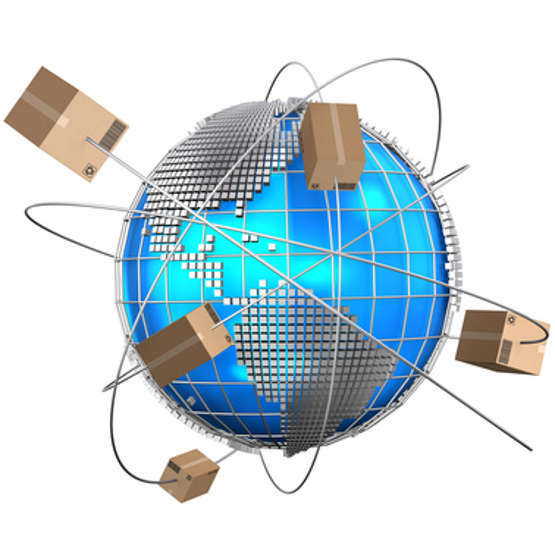 Our mission is to provide exceptional third-party logistics solutions for all customers. Contact us here. Netco's experienced staff works hard to ensure each customer receives professional and dependable service. As a third-party logistics provider, we provide cost-effective solutions to make your decisions easier. Let us help you today. We ship dry van, refrigerated, or flat bed truck loads. For your partial truck loads, we will ship safely and efficiently. Netco serves the Memphis port to provide convenient intermodal drayage services. 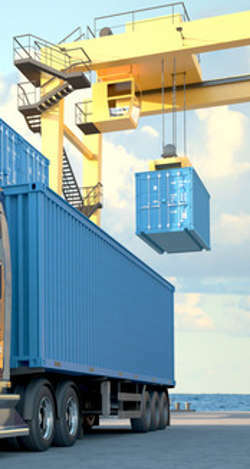 Netco provides convenient drop and hook service to and from the Memphis port. Our professional staff will utilize secure warehousing and distribution solutions. Let our experts assist you in managing stock programs involving storage and transportation.